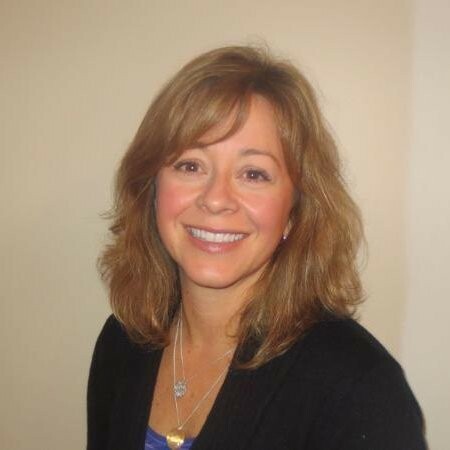 Nancy MacDonald explains why it’s so important to get text-to-911 implementations right the first time. Today, the decision for Public Safety Answering Points (PSAPs) is not whether they will implement text-to-911, but how they will implement it. While the FCC rules allow PSAPs to choose from three implementation options, only a full-featured text-to-911 solution that integrates easily into a Next Generation 9-1-1 (NG9-1-1) call handling and management solution puts PSAPs in the best position for today and tomorrow. Choosing either of the other text-to-911 options — legacy TDD/TTY systems or web-based systems — might seem faster and easier in the short term, but these solutions are not designed to meet requirements over the long term. At some point in the not-too-distant future, your organization will have to support NG9-1-1 capabilities. Legacy Enhanced 9-1-1 (E9-1-1) systems simply don’t provide the flexibility or speed needed to effectively serve people and interoperate with other emergency response teams. NENA considers the ability to support text-to-911 capabilities using the Session Initiation Protocol (SIP) and the Message Session Relay Protocol (MSRP) to communicate with the Text Control Center (TCC) to be a baseline NG9-1-1 requirement. Integrated text-to-911 solutions already meet this requirement. 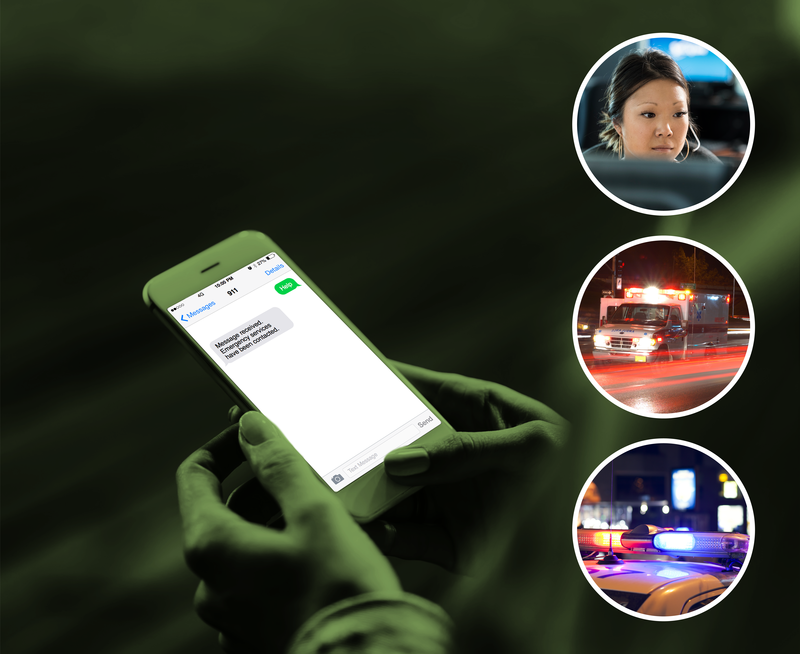 With an integrated text-to-911 solution, you only need to implement text-to-911 capabilities once. There is no need to migrate again from an interim solution. If you are just starting on the path to NG9-1-1, you can incorporate text-to-911 capabilities from the beginning. If you’ve already begun migrating toward NG9-1-1, you can easily integrate text-to-911 capabilities into your call handling and management system. Communication exchanges are transmitted one character at a time so lengthy messages can take several minutes to arrive. Static or noise on the line can cause enough character mistranslations that messages are unreadable or can be misinterpreted. And newer characters, such as emojis, are not supported, which can lead to additional translation inaccuracies. TDD/TTY machines provide no confirmation of successful communication. Transmissions can fail with no indication. Operate in isolation, which means that text-to-911 communications must be dealt with separately from voice calls. This isolation increases complexity and potential confusion for call takers who are trying to simultaneously use multiple disparate systems. Can require dedicated call taker resources if it is impractical or too difficult for call takers to juggle multiple systems. This quickly becomes inefficient and expensive. And it can lead to additional isolation between voice and text conversations. Do not offer key capabilities, such as simultaneous use of text and voice, and logging or tracking capabilities for text messages. These limitations mean PSAPs cannot provide full support to people in distress, have no proof of text exchanges, and have no record of the resulting actions.